Partner and executive creative director Jeff Benjamin joined the agency earlier this year. 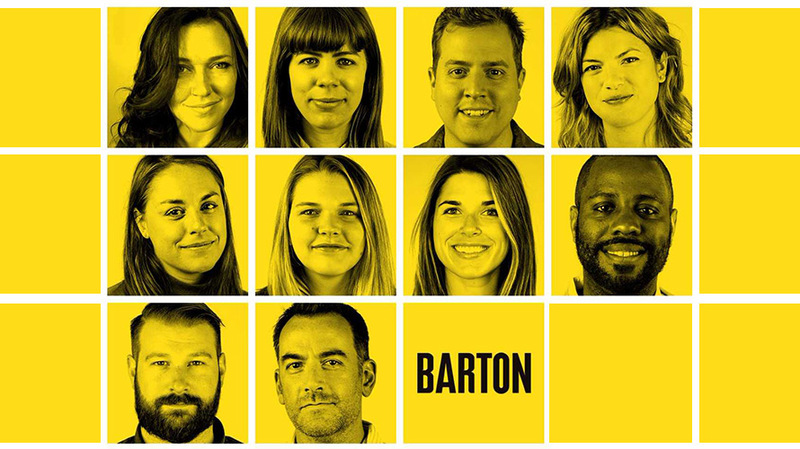 Barton F. Graf, the independent agency founded in 2010 by former Saatchi & Saatchi New York chief creative officer Gerry Graf, has added 10 new members to its staff across disciplines while attempting to sow confusion among trade reporters everywhere. “What makes this particular group so exciting for the agency has a lot to do with their diverse backgrounds, interests and experiences,” said partner and chief strategy officer Laura Janness. 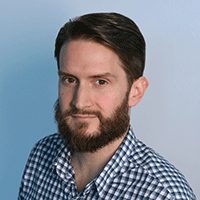 The latest hires also follow that of partner and executive creative director Jeff Benjamin, the former JWT leader who joined the agency in February to effectively serve as Graf’s second in command on the creative side of the business.